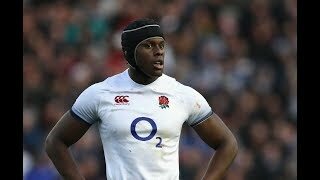 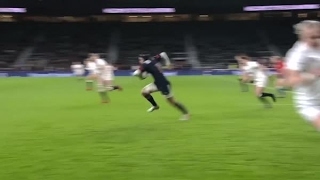 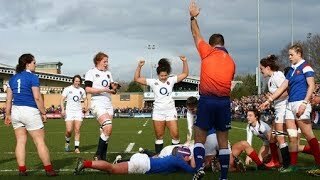 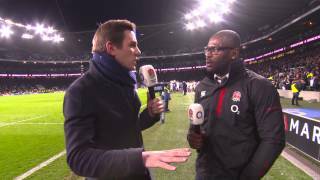 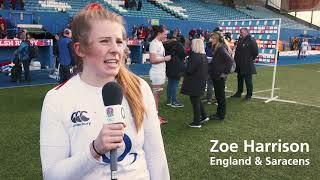 Match reaction following England's 24-21 defeat to New Zealand. 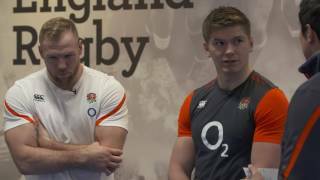 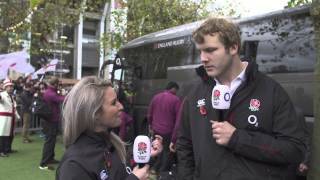 Watch the England team arrive at Twickenham for their crunch clash with New Zealand. 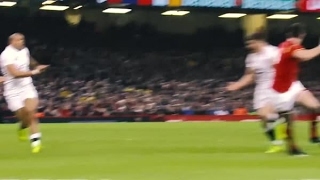 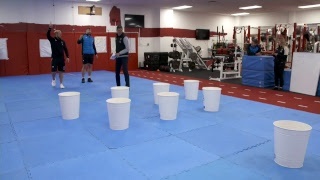 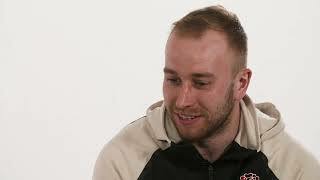 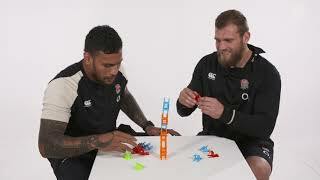 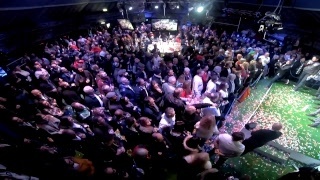 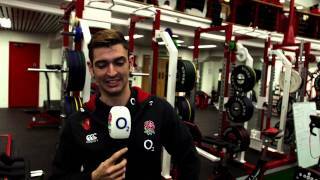 The England Men's team run the rule over their ultimate sandwich in today's O2 Inside Line. 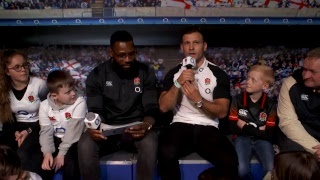 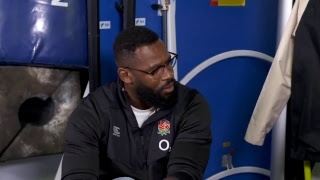 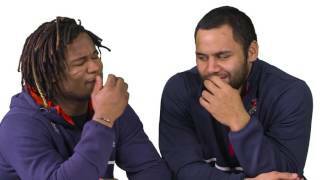 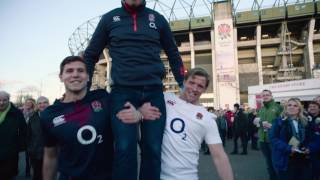 Join Ugo Monye and Danny Care at Twickenham as they look ahead to England v Italy in O2 Inside Line #WearTheRose. 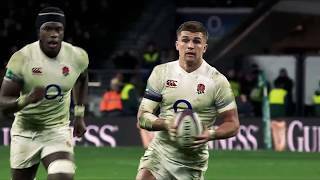 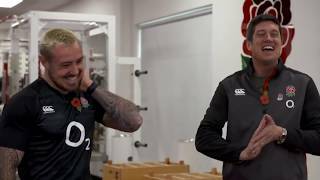 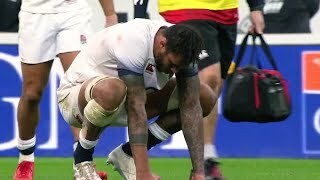 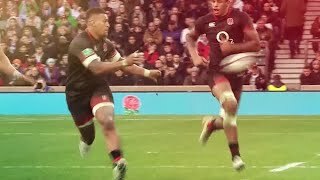 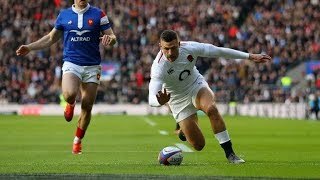 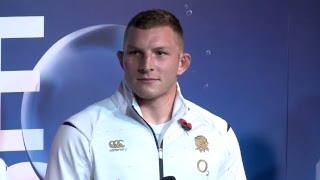 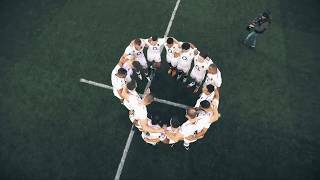 ACTION & REACTION | All the best bits and full reaction from England's win over Samoa in the Old Mutual Wealth Series #O2InsideLine #WearTheRose. 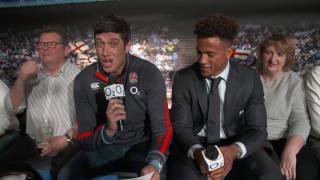 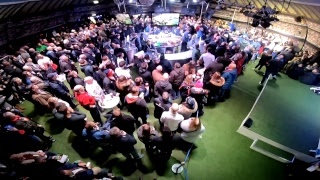 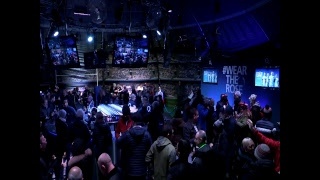 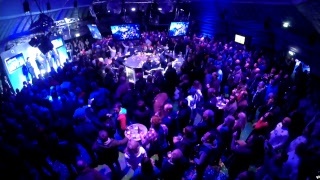 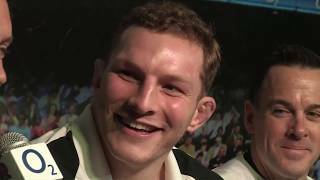 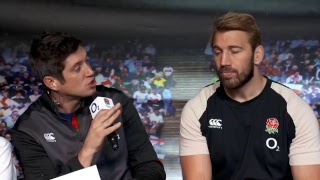 LIVE | Chris Robshaw and Elliot Daly join Vernon Kay in O2 Inside Line. 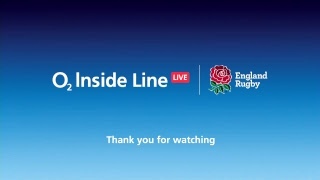 Get your questions in below. 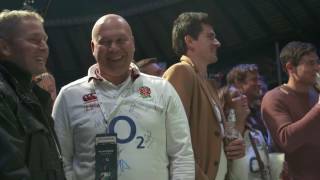 #WearTheRose. 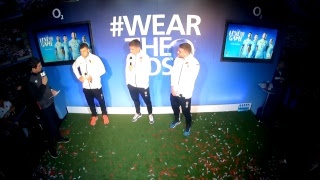 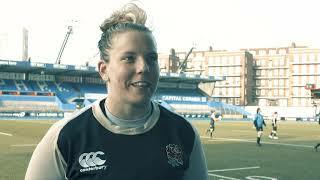 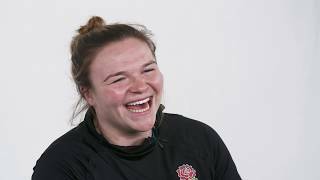 LIVE | England stars Joe Launchbury and Sarah Bern preview England v Australia and the Red Roses v Ireland in O2 Inside Line #WearTheRose.